Are you tired of cleaning your oven? You spend hours trying to get all the grease and food remains off of it, but you never fully succeed? 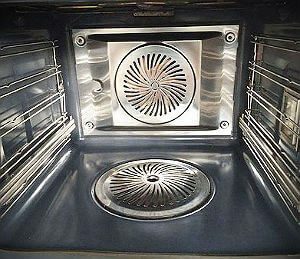 Cleaning an oven is not an easy task, so let us help you with it. We are a company that provides oven cleaning services and we are the best in Paddington, W2. We have been around for years and we are able to deal with any challenges. We have gathered the best professional cleaners who know the intricacies in their work. They work fast and efficiently. They are equipped with the latest specialised technology and use non-caustic cleaning solutions. We have selected only the best equipment and the best cleaning products that will not do any harm to your oven. We have hundreds of regular customers in Paddington, W2 and we have managed to keep them loyal to us with our first-rate service. 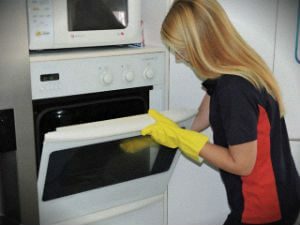 You can become one of them and benefit from our oven cleaning service. All you need to do is call us and make an appointment. We will do the rest. Our cleaners are punctual and will come to your house at the exact time. They will bring their own equipment and cleaning solutions. 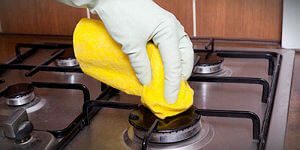 They will dissemble your oven, take out the removable parts and clean each part separately with our chemical-free cleaning products. They will remove the layers of grease and carbon deposits from your oven. It will be left spotlessly clean on the inside and on the outside. When they are done, they will reassemble your oven and it will be ready to use right away. You might even notice a slight increase in its efficiency. Call us for an appointment right away. Do not waste any more time, let us help you and your oven. We will prove to you why we are the best in the branch. We guarantee 100% efficiency.